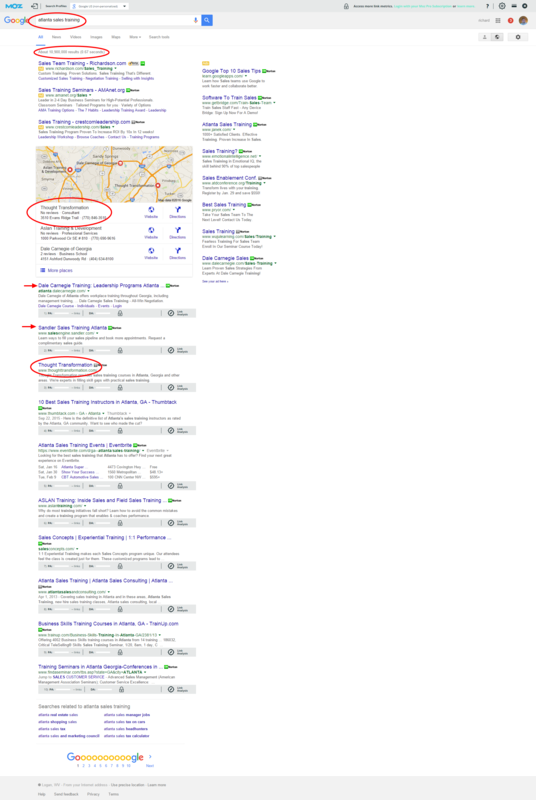 Google is the largest search engine in the world, nearly owning 70 percent of all global searches. And many experts believe that this number could actually be more with the addition of direct traffic. 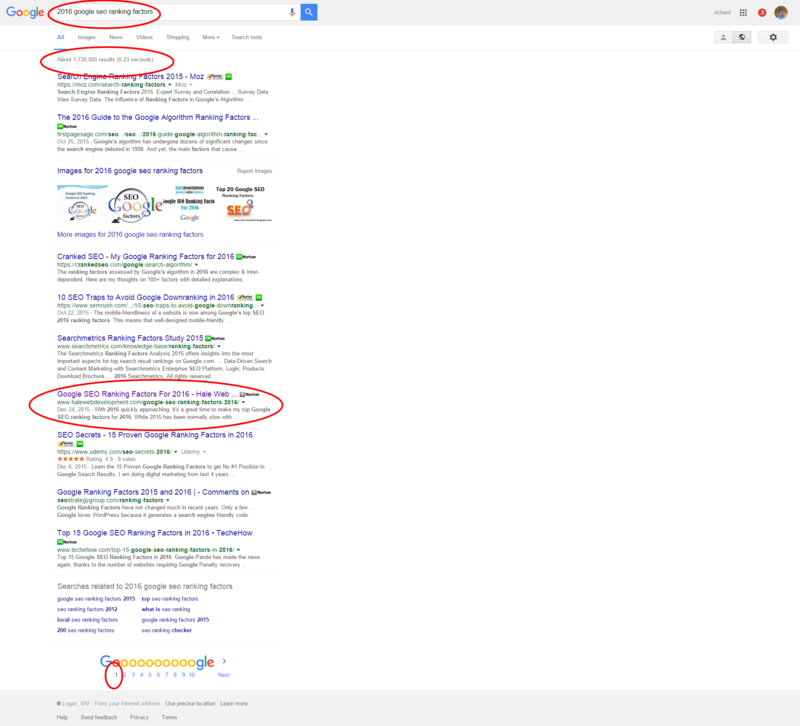 The value of ranking organic keywords on the first page of Google is priceless. Well, worth billions because that is what Google is making from it. 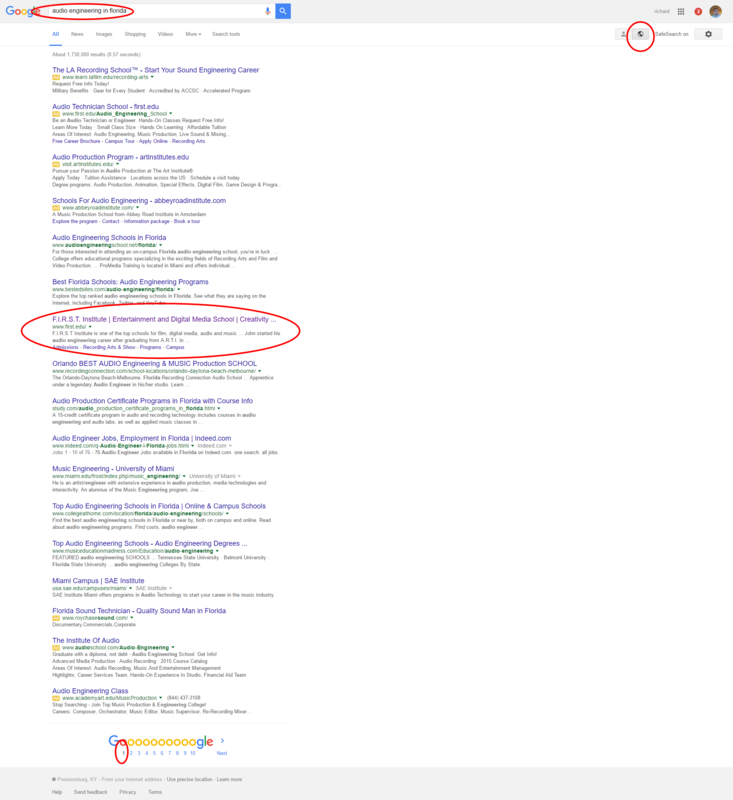 It takes patience and a long-term SEO strategy to for ranking on the first page of Google. While some keywords are easier to rank for then others, the toughest keywords and the highest valued keywords take a long-term plan. It all depends on the niche, brand, services and products being offered. 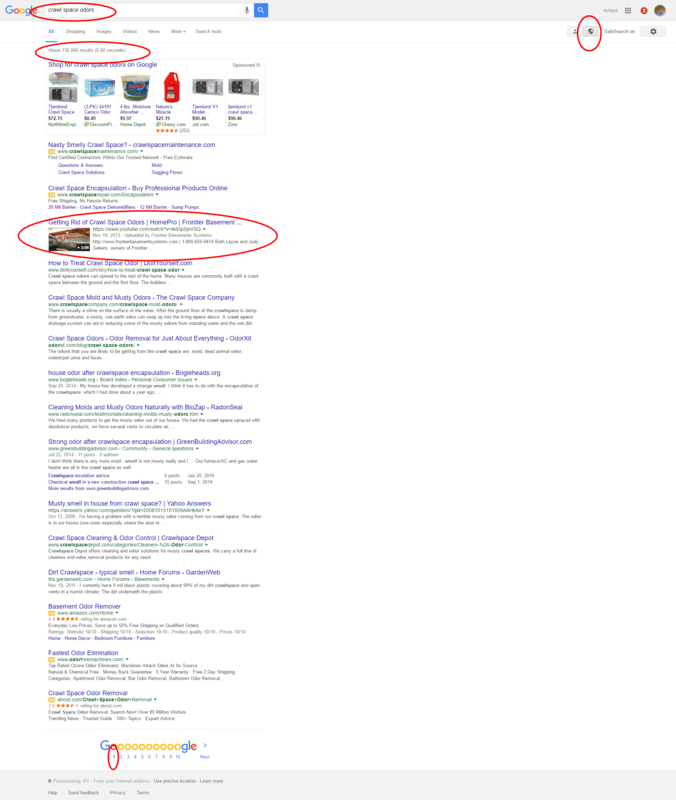 This is why Google PPC marketing is so valued. It gives you an easy path to the top page of Google, allows you to get paid targeted traffic and funnel that traffic to your website. 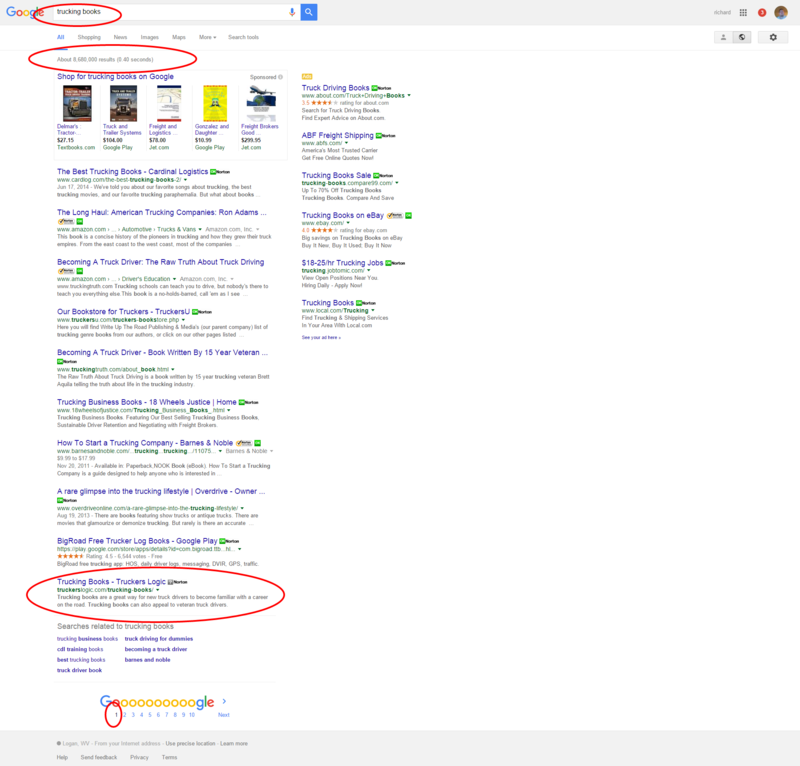 Ranking first page on Google has a lot of perks, both paid and organic. 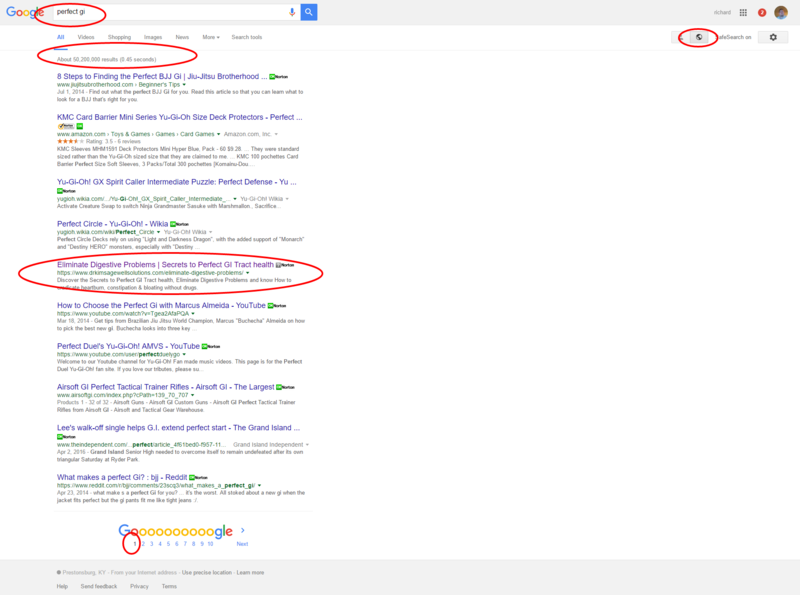 But if you can rank on the top of Google organically, this is where you can see maximum revenue for your business. At HaleWebDevelopment.com, we can help you rank organically on the first page of Google by providing search engine optimization services. We’ll help your business develop a long-term SEO plan for success. And we don’t stop there, we have the resources and experience to provide full online services for any business. Ask about our complete services. We’ll be able to focus on your entire online business, evaluate your business and determine a proper approach to help your business grow revenue. Feel free to contact us today for a free consultation to learn how we can help your business.